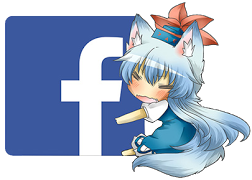 Posted on December 16, 2017 by Lena K. What?! Another News Update in less than a week? Is that possible? Yup, it is, and it seems to be reaccuring thing in our community. Awesome! So what is it today? 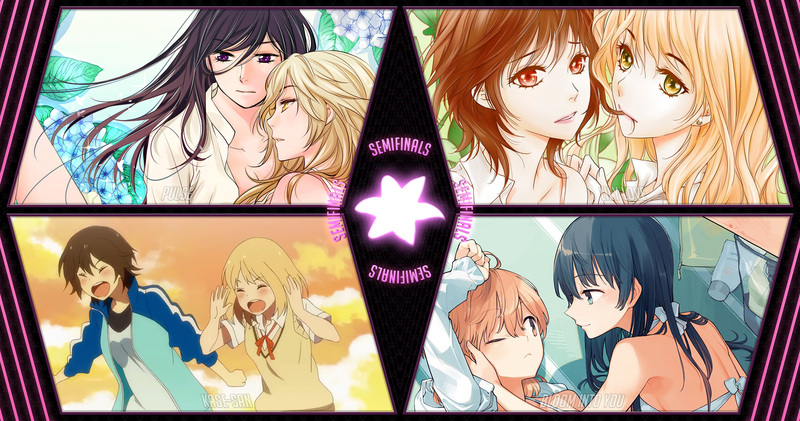 More yuri visual novels maybe? Well, that would be awesome but nope, even better! 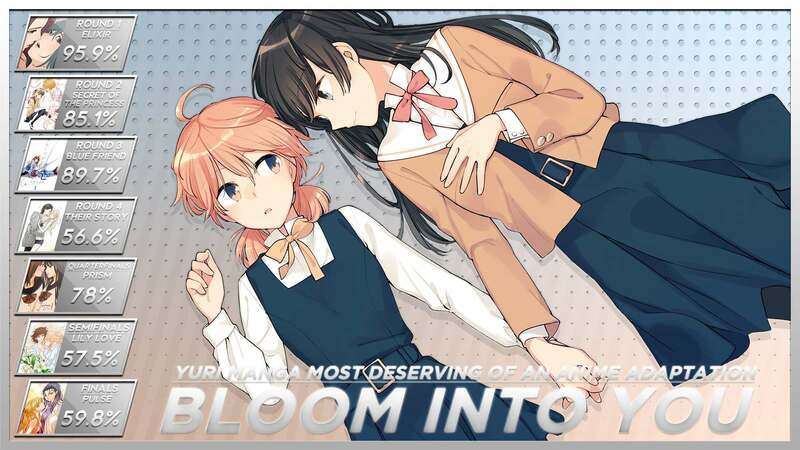 Another yuri anime was announced! 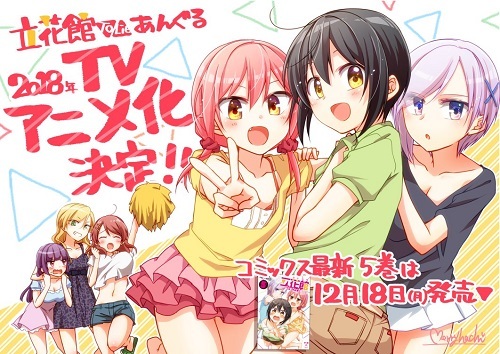 Tachibanakan Triangle, or as it’s called in English, Love to Lie Angle, is a comedy manga by merryhachi, and it will get an anime adaptation in 2018. 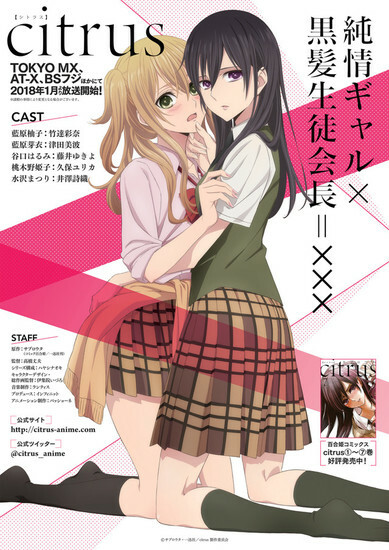 This one is actually featured in the Yuri Hime magazine, so we know it’s gonna be good (and actually have some yuri). Though, to be quite honest, I haven’t heard of this one yet, despite the fact that the first few chapters are available to read on the Dynasty Reader. There are actually four volumes out already, and it’s still ongoing. 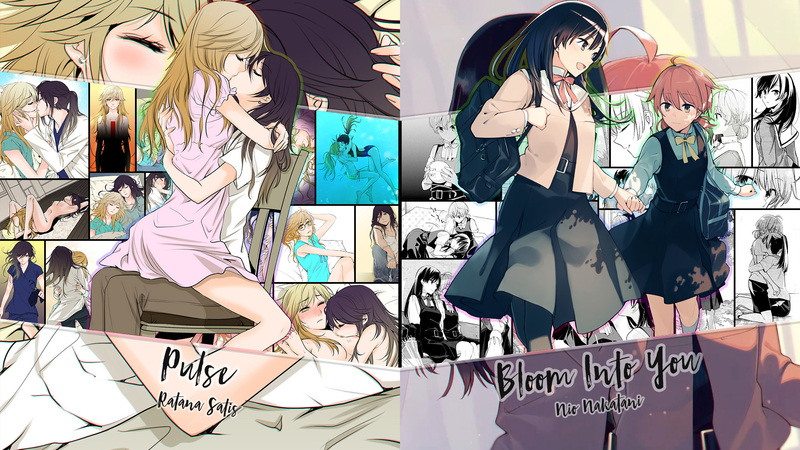 Posted on September 1, 2017 by Lena K.
Ever since it was first announced back in November 2016, details surrounding the Citrus anime adaptation have been few and far between. Back in June, we learned that the seiyuus from the Drama CD would be reprising their roles, and now, the studio, starting date, main staff, and first PV have been revealed! Set to begin airing in January, Citrus will be helmed by Takeo Takahashi (Spice and Wolf, Rokka no Yuusha, Hinako Note) at studio Passione. The scripts will be overseen by Naoki Hayashi (Flip Flappers, Da Capo 3), and Izuro Ijuuin (Barakamon, Working!!!) will be designing the characters and serving as the chief animation director. Posted on July 30, 2017 by Lena K.
Some of you already anticipated this exact outcome, but for others, this comes as a total surprise. For me, I kinda saw it coming, seeing just how much support this work has gotten from the very beginning. 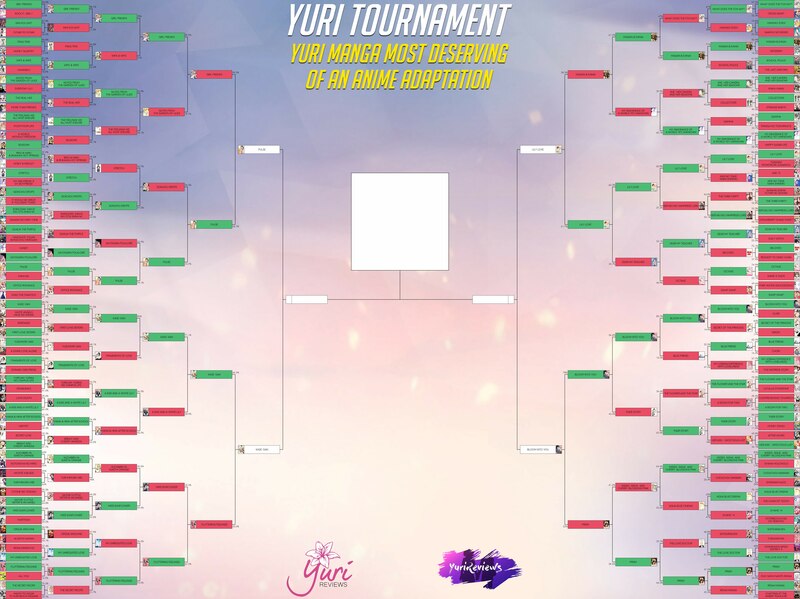 It’s also one of the few ongoing ones that besides Citrus—which for obvious reasons wasn’t featured in this tournament—is definitely one of the most popular ones around right now. Personally, I had a feeling and the hope it would be this awesome kind of non-Japanese vs Japanese kind of finale, and that was actually how things had already turned out in the past few rounds. I just loved seeing your reactions to so many of the awesome and oh so close “fights” that took place this tournament.